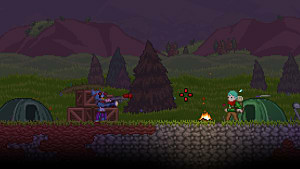 The first day of a big patch for most games brings both a slew of new stuff and issues, and Starbound is no exception. You really shouldn't have expected it to be. 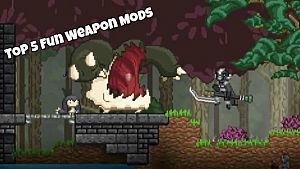 The biggest problems reported on the game's Steam Discussions forum lie in the 1.0 update's lack of optimization, which is causing slowdown and general poor performance for many of the game's owners regardless of their computer specs. Low end, high end -- doesn't matter. 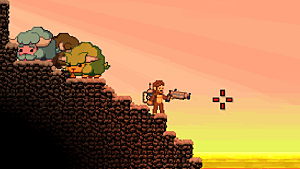 I'm not running a monster rig and Starbound 1.0 is running terribly.. in the 64bit client. 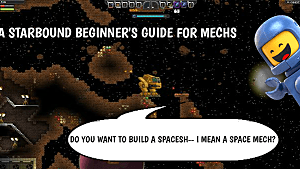 Chucklefish removed the OpenGL option, hopefully temporarily, making this issue even worse for players who stuck to OpenGL on Windows. So what are you to do? Try ditching the CPU-devouring 64bit client. There are any number of reasons the 32bit client could run more smoothly on your computer and at the moment I (and probably you) don't care what any of them are. I care that the game runs smoothly, and it does a much better job of just that at the moment via the 32bit client. First and foremost: If you're running a 32bit operating system, this isn't going to work for you since you should already be launching the 32bit client by default. From here there are a few folders to choose from, but the one you want is the win32 folder. The win32 folder is more cluttered than win64, but it doesn't matter. 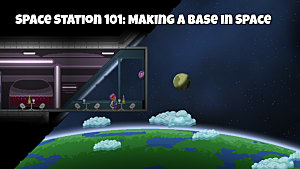 All you're looking for is the Starbound application file. It's easy enough to find thanks to the penguin icon. 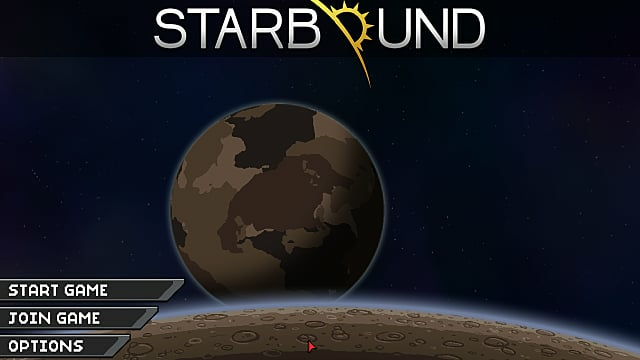 Starbound Beta: Stuck on the Chucklefish Logo? Try Letting It Sit! 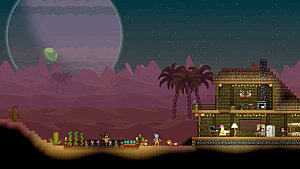 What is Starbound's Rage Status Effect? 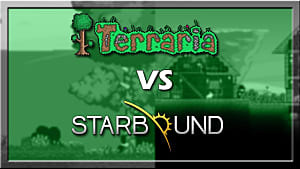 Starbound vs. Terraria: Which is The Better Sandbox Experience?